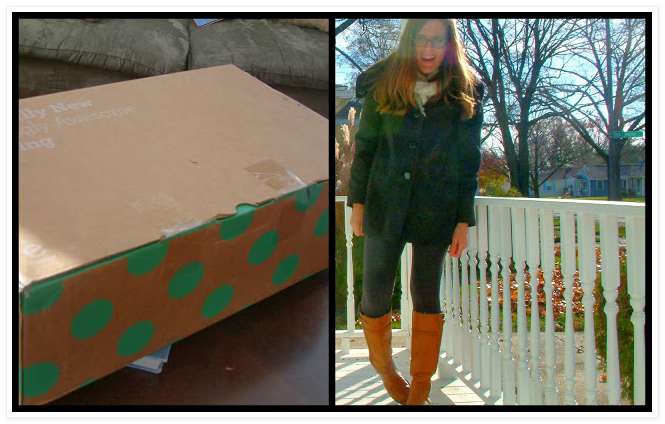 thredUP reviews: I received my first polka dot box today and it pretty much made my afternoon. Previous thredUP reviews: This is such a convenient way to sell (and shop for) used clothing. No more Crossroads!